Check-out the new Samsung Galaxy A8+. Galaxy A8+ is a chic new smartphone with an attitude. 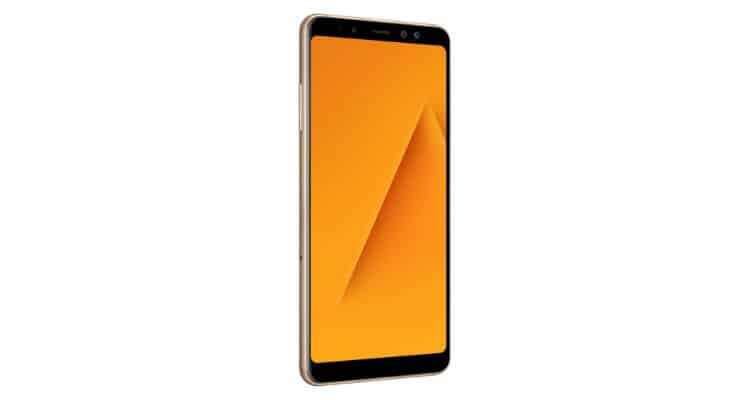 Galaxy A8+ takes further the legacy of Samsung’s A series smartphones with its fashionable design and flagship features at never-seen-before prices.